Welcome to The Book Tree, where children’s books are loved and shared. The Book Tree is the realisation of a lifelong passion for children’s books. By Grade 3 I had moved provinces three times and school four times and it was in the Rondebosch Public Library that I found a world of friends, adventure, escape, laughter and mischief always waiting for me. Words became my career and I’ve worked for many years in the magazine industry as writer, feature editor and conceptualiser, now freelancing for magazines, websites, corporates and myself. 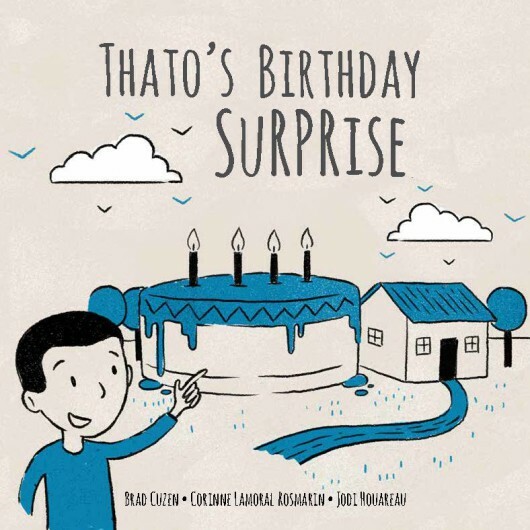 I am also author of Thato’s Birthday Surprise, a book created through Book Dash which distributes books to disadvantaged schools. I’m on a mission to excite children about reading, to help parents on this path and to get books into the hands of children throughout our country. Check out the book reviews and if you want me to buy and deliver any books check out our Bespoke Book Tree service. Get your children reading – it will change their lives. **I love all book shops but have a special place in my heart for little neighborhood bookstores. 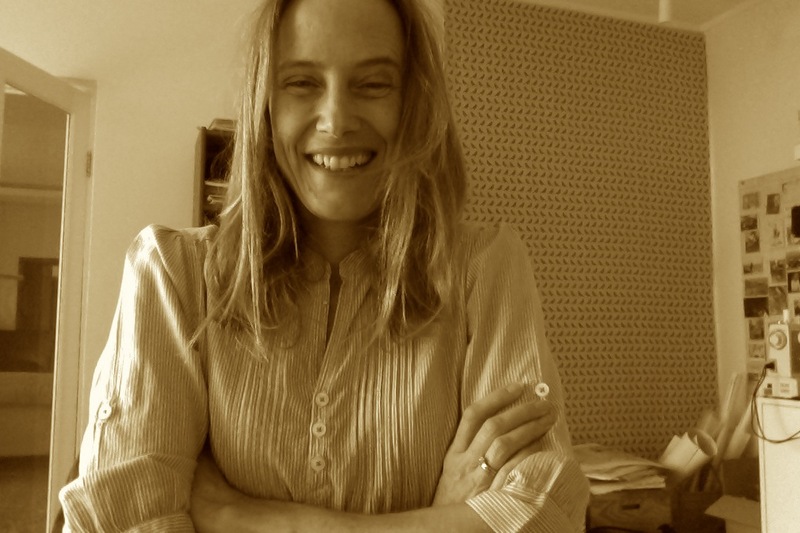 I love the personal attention, book events and the genuine love of books that they seem to hold. Support your local book stores and libraries and attend as many bookish events as you can. See here for a list of bookstores we love. In addition to the books reviewed by me – others are reviewed by a host of reviewers young and old, from babies and parents to school children, book educators, teachers and librarians. If you’d like to review a book – join The Book Tree Club. Some books are sent to me by publishers and others I buy. My reviews are all my own opinion, if I don’t like a book, I won’t review it, or I’ll let you know my true impressions.